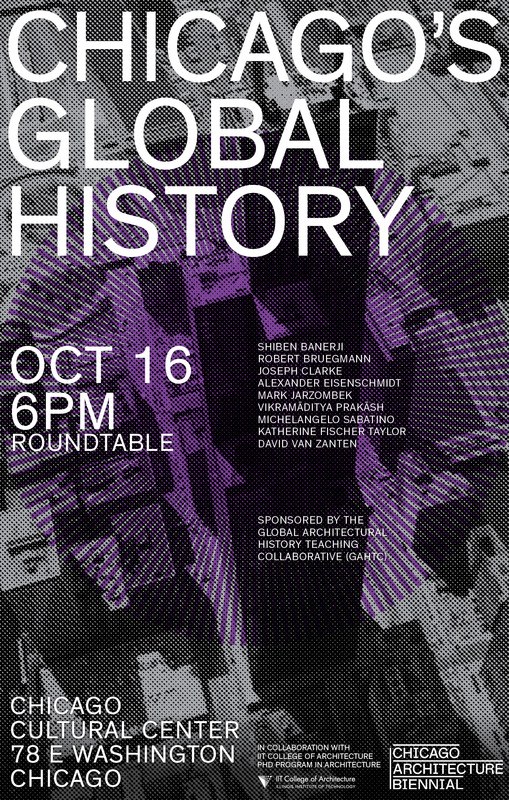 Talk “City as Laboratory” and roundtable discussion on “Chicago’s Global History” at the Cultural Center of Chicago, 78 E. Washington, October 16, 2015, 6pm. 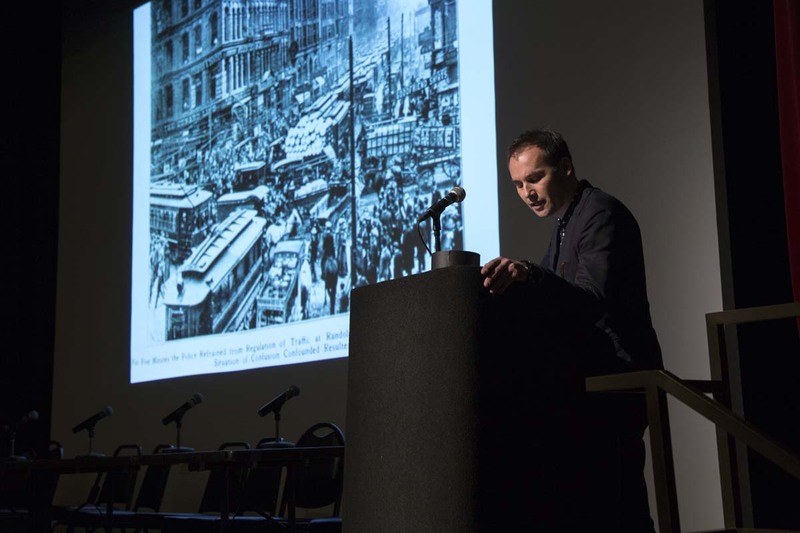 Other participants include: Shiben Banerji (School of The Art Institute of Chicago), Robert Bruegmann (University of Illinois at Chicago), Joseph Clarke (IIT), Mark Jarzombek (MIT), Vikramāditya Prakāsh (University of Washington), Michelangelo Sabatino (IIT), Katherine Fischer Taylor (University of Chicago), David Van Zanten (Northwestern University). 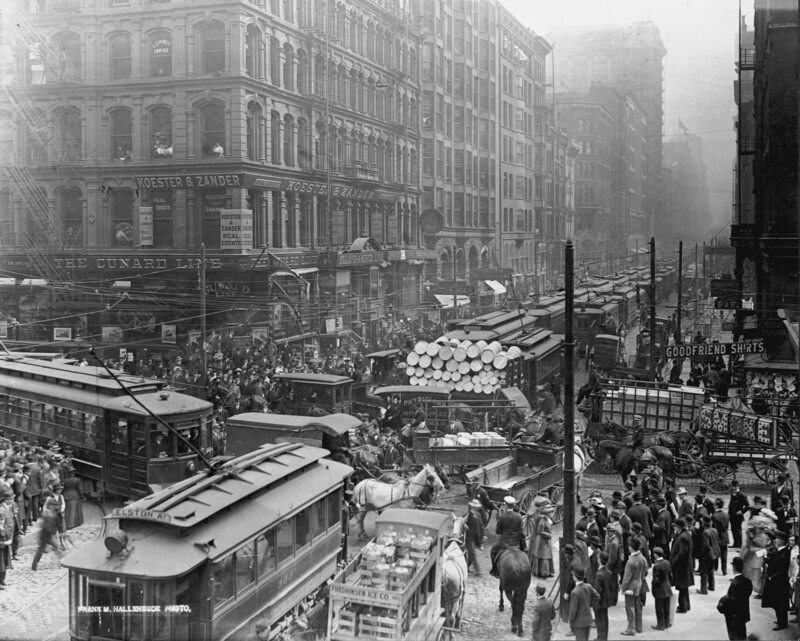 Talk focused on the image of the intersection of Randolph and Dearborn Street, Chicago, 1909 (published in Chicago Commerce, May 19, 1911, p. 23).